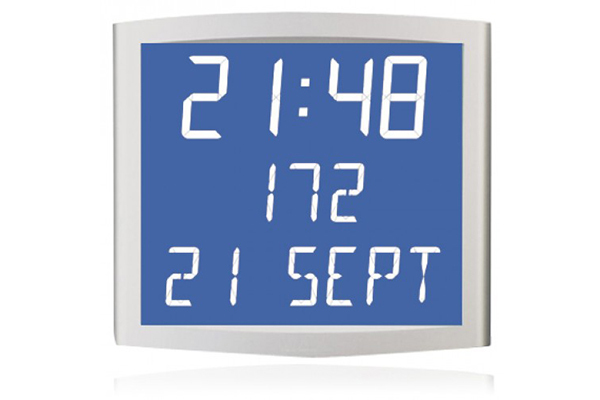 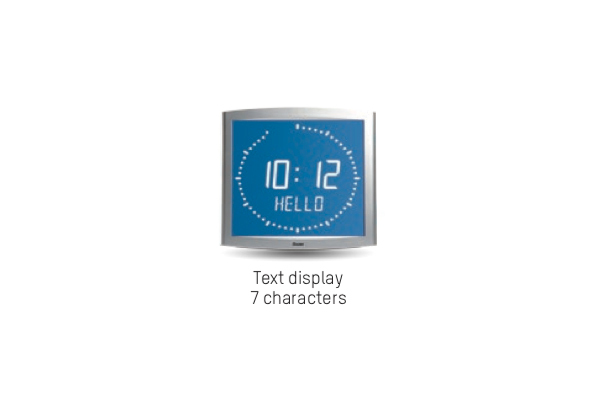 Various LCD Clock Displays for Clean Rooms. 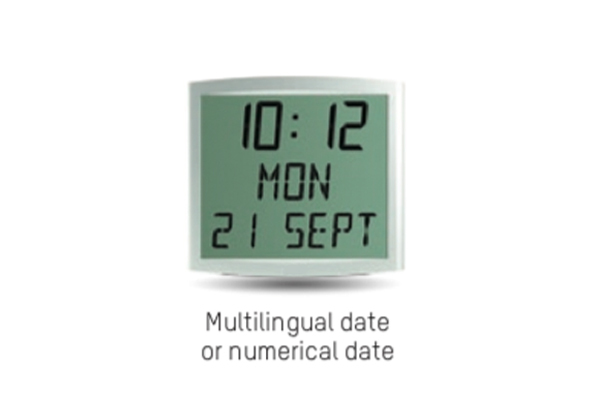 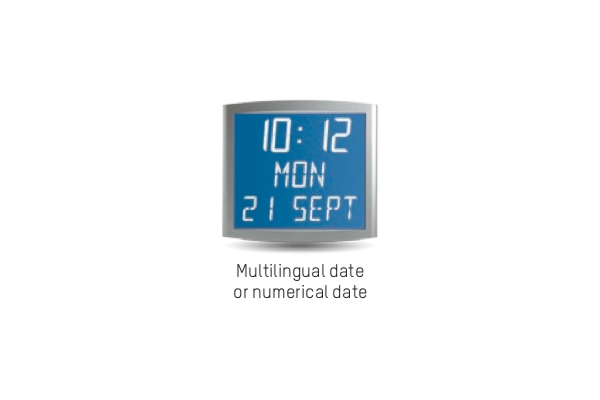 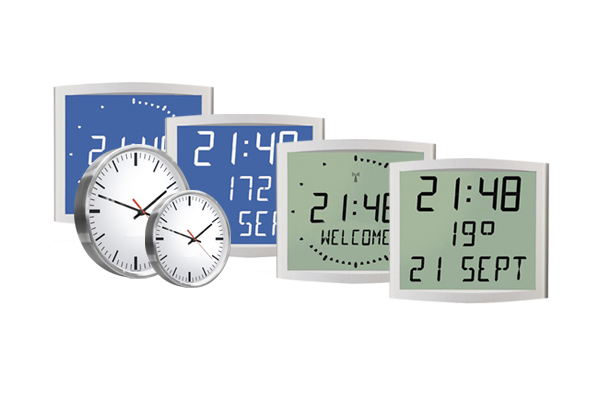 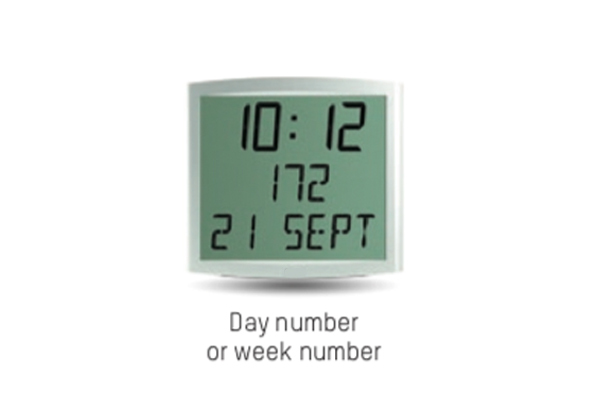 Our Cleanroom Clocks display Hours, Minutes & Seconds to help meet ISO Standards & Classification. 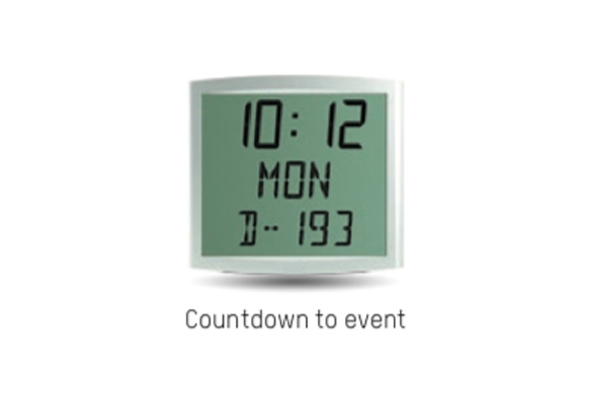 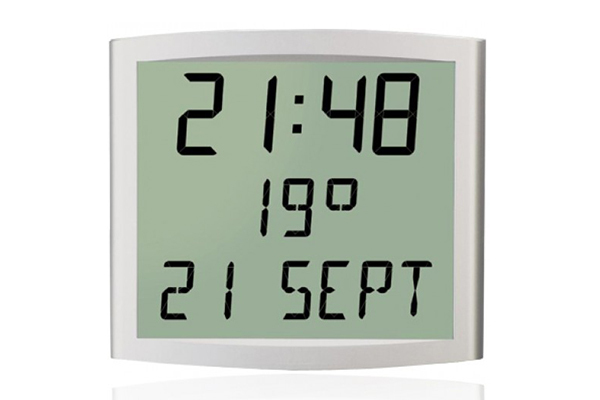 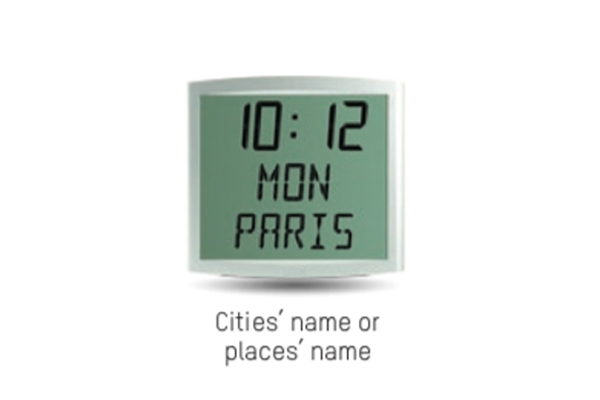 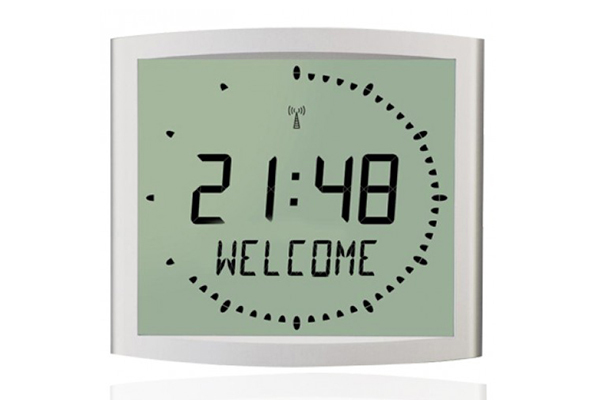 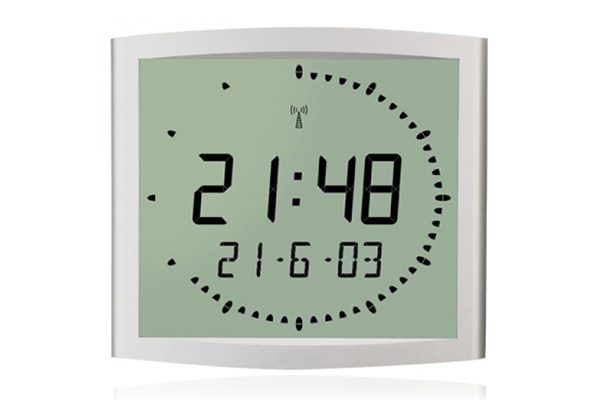 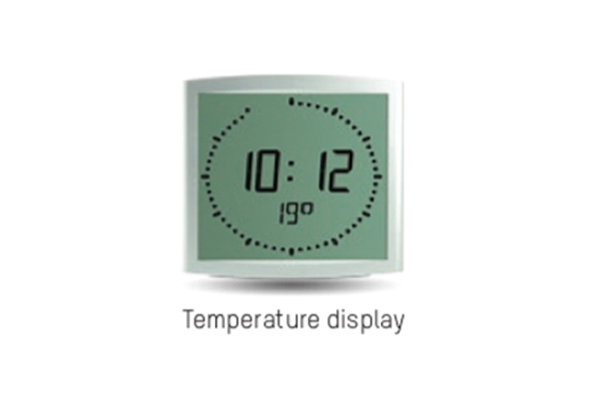 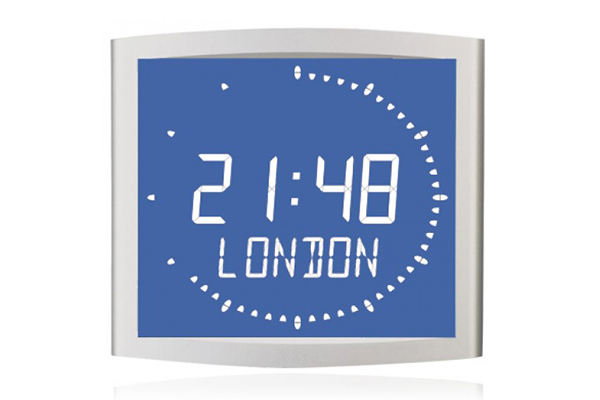 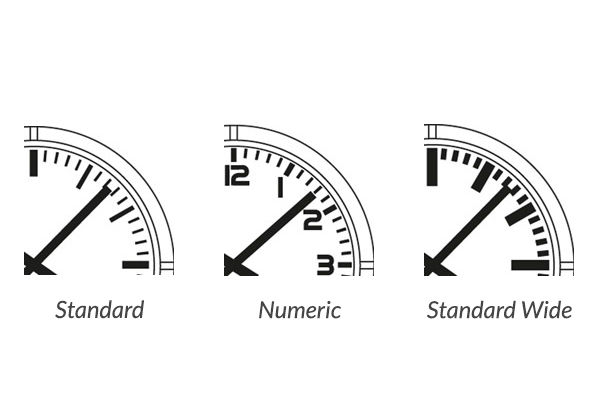 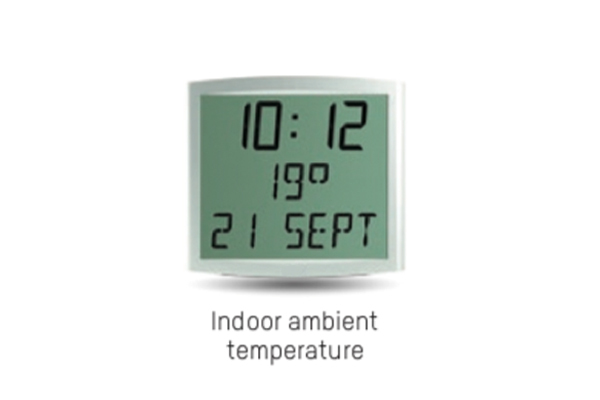 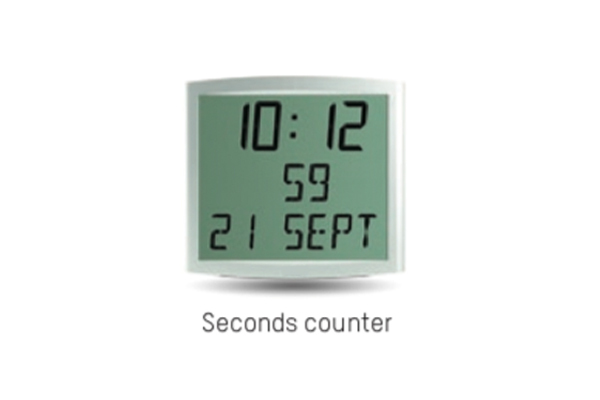 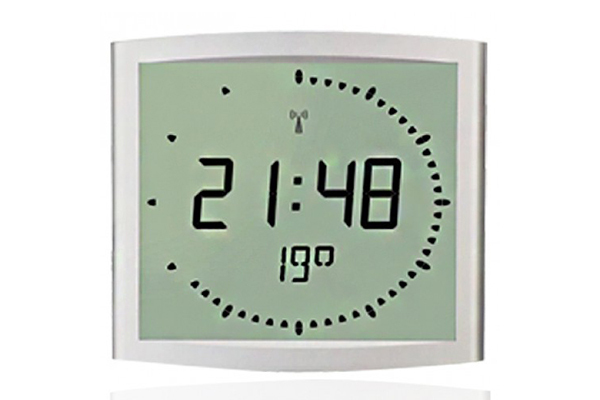 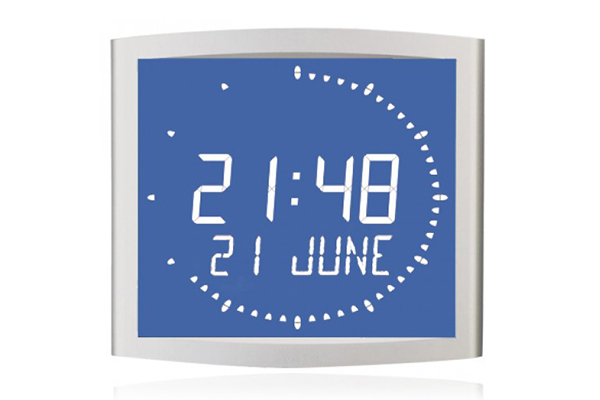 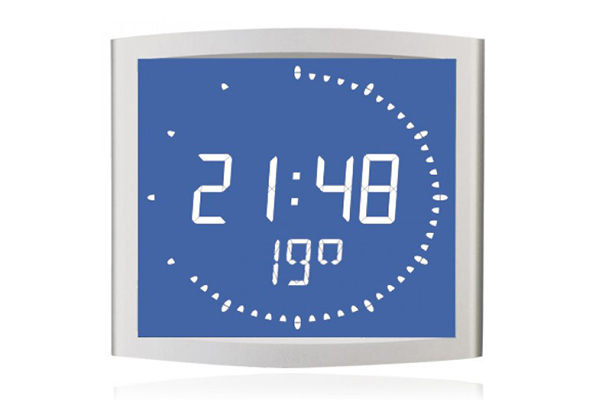 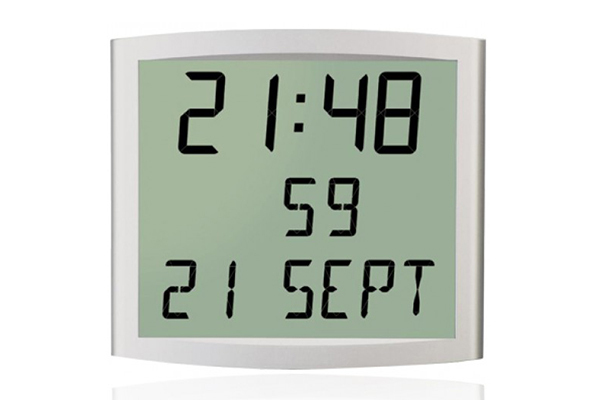 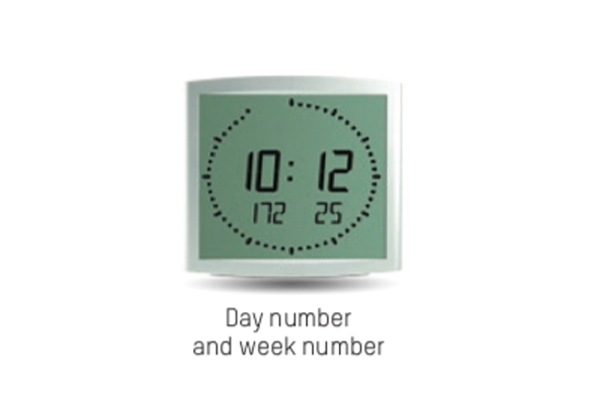 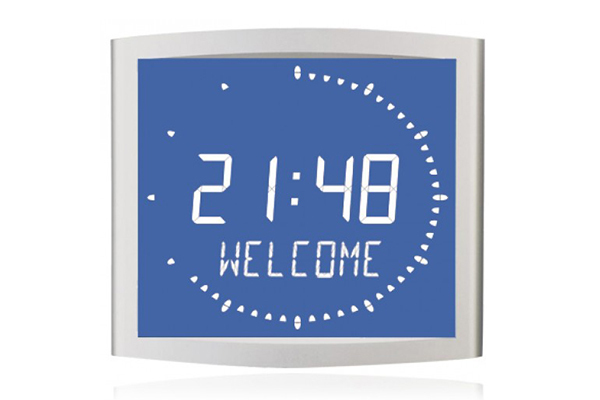 Our Clocks have Temperature Measuring Technology inside to assist your equipment. Each clock can be standalone or connected by a wired or wireless network. Are the clocks to be wall mounted or table mounted? 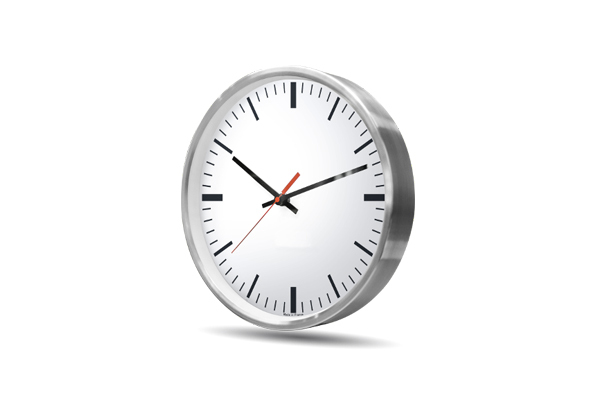 Will they are to be recessed into wall or simply hung?